Your clients know you and trust you to help them select the best employee benefits plan for their business. But they expect more from you – and you can deliver! Employers need holistic employee management solutions – ones that address not only administration and compliance but also their ‘relationship’ with their employees. 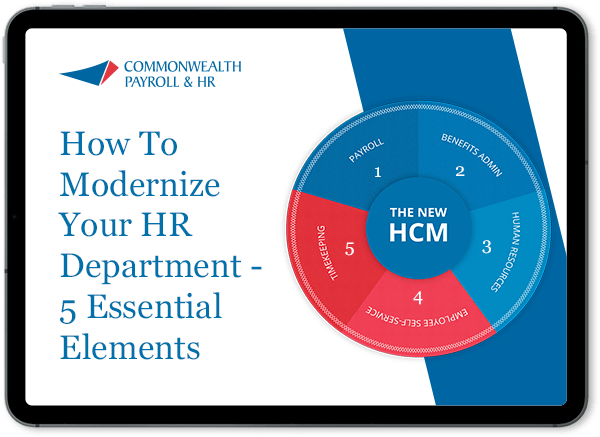 To do this they’ll need access to a system that fuses payroll, HR data, time management, and benefit tracking into a single, perfect composite of your employee and their role within your company. Align your interests and those of your clients by offering this added benefit that solves the issues they face and provides solutions they didn’t know they could hope for. You’ll be a hero in their eyes!